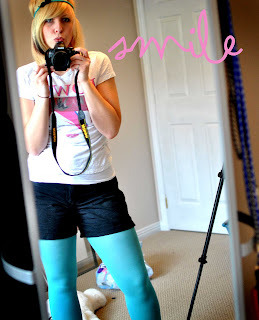 thanks so much to everyone who participated in the giveaway here and over at my girl thursday! it was so much fun and i really appreciate all the super nice comments! congrats to the winners Ashley (who won the apron) and Lindsay (who won some of my goodies). This week as part of the BESTeam i'm featuring Swan Mountain Soaps. "Swan Mountain Soaps specializes in natural handmade cold-process artisan soaps and body products" (that quote was too perfect...i couldn't change it).All of the products are made completely from scratch with only natural ingredients which is awesome. there are so many different items to choose from you realllllly should go look at their etsy. here are a few examples of their beautiful products. 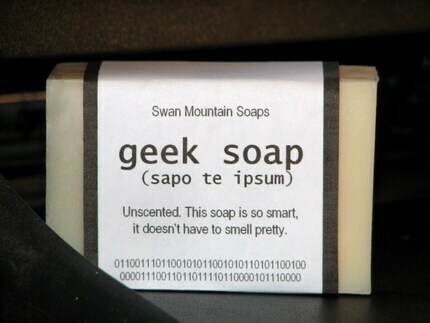 the geek soap is funny and the other soaps look soo yummy...but i still don't want my mouth washed out with any of them :). Swan Mountain also has lip balm, bath bombs, perfumes...the list goes on. check them out. 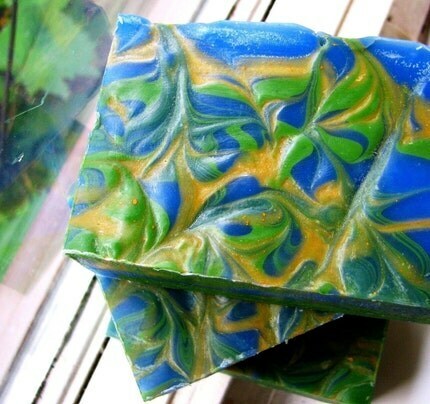 Swan Mountain Soaps also has a cool blog.. they recently did a poll to see what kind of soap people want. 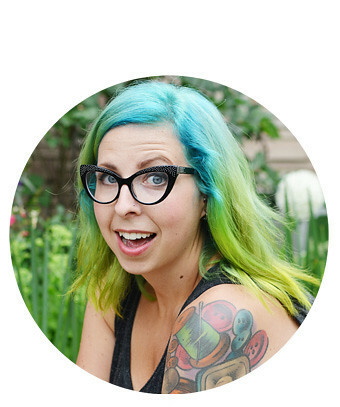 i missed it but i would have voted vegan :) check them out here. thanks all for now! i'm off to tutor. oh my gosh that soap looks divine!! Great feature! 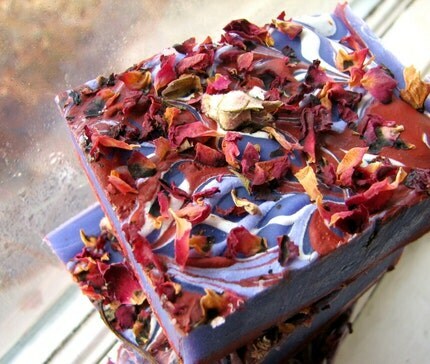 Swan Mountain Soaps look so luxurious...I really need to try one!